Taylor International provides cross trade transportation to/from anywhere in the world by land, sea and air. This enables you to trade on a global scale and ship straight to your end customer. You can buy with confidence knowing that we will professionally handle your cross trade needs helping you find the most cost-effective and straightforward way to deal with your customers. 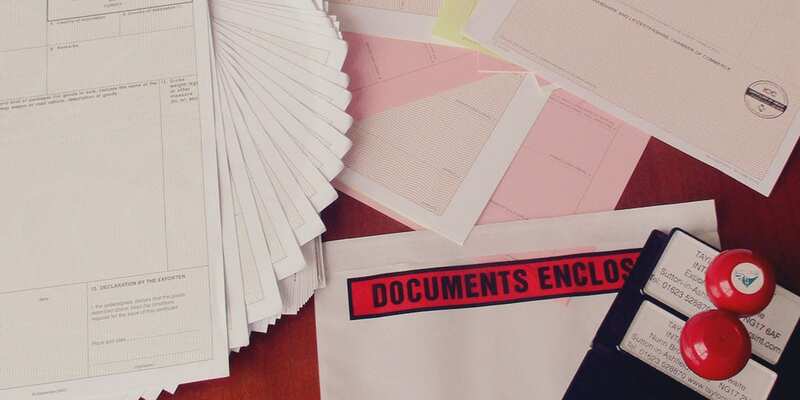 Our experienced team is here to help with all types of document preparation including Certificates of Origin, ATR’s, EUR 1 Movement Certificates, Deferment and Commercial Invoice Certification. Need to get your goods to the other side of the other side of the world? We are here to help. We use our many years of experience to handle complex cross trade shipments using a global network of trusted shipping agents and freight forwarders. We deliver first class logistics services for shipments of any size from anywhere in the world to even the hardest to reach destinations. We can be anywhere you need us to be.